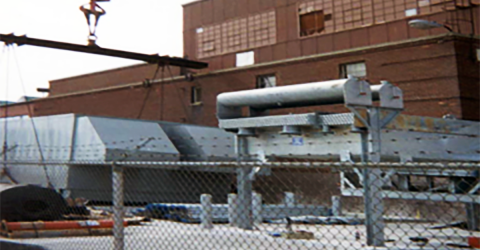 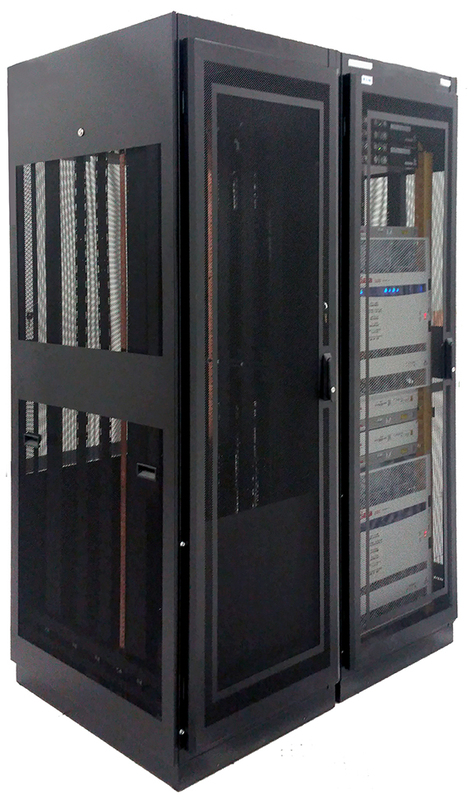 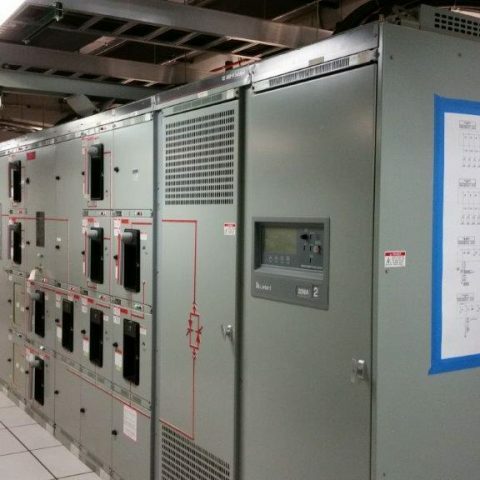 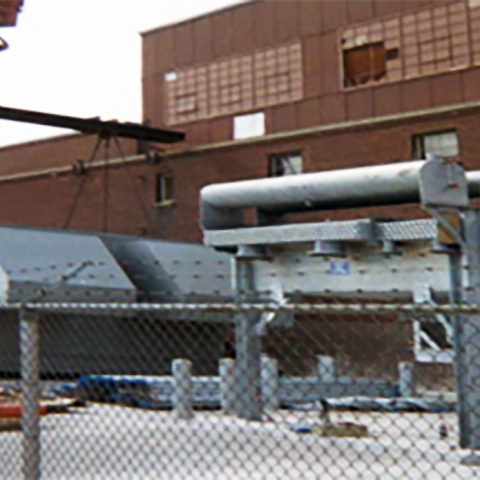 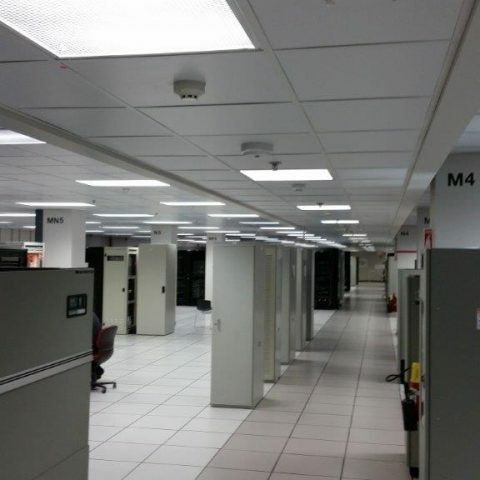 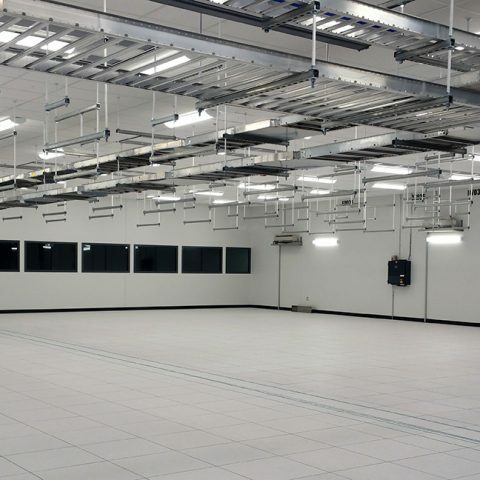 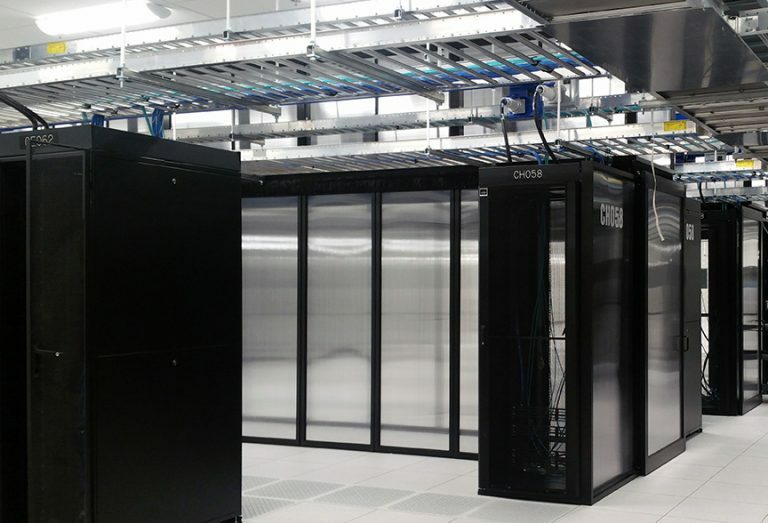 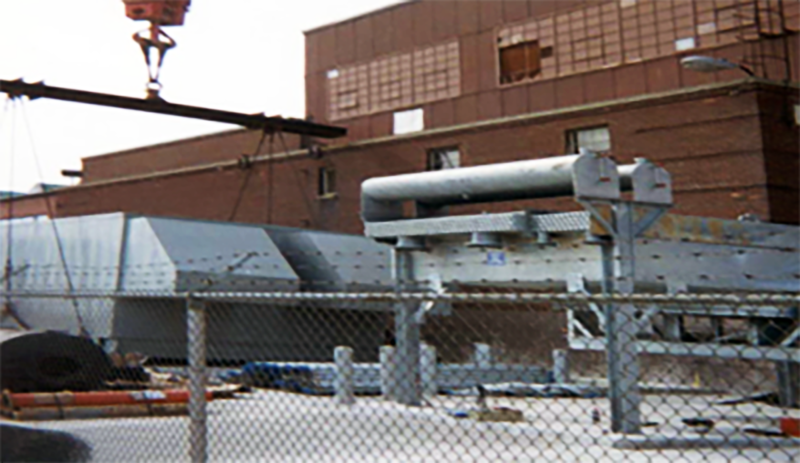 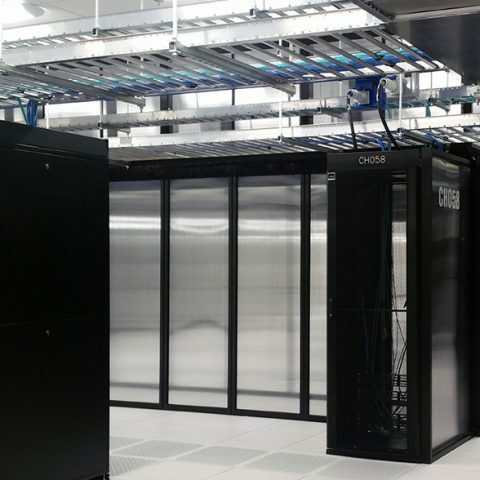 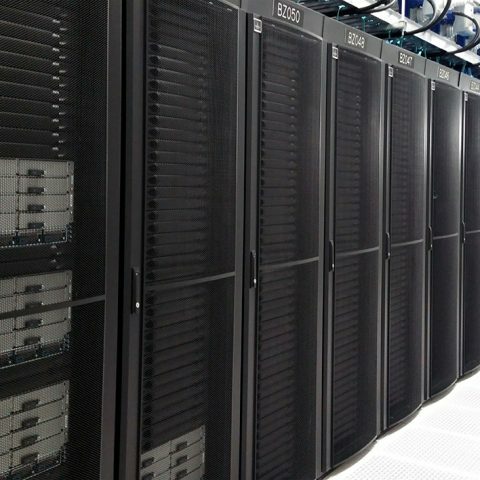 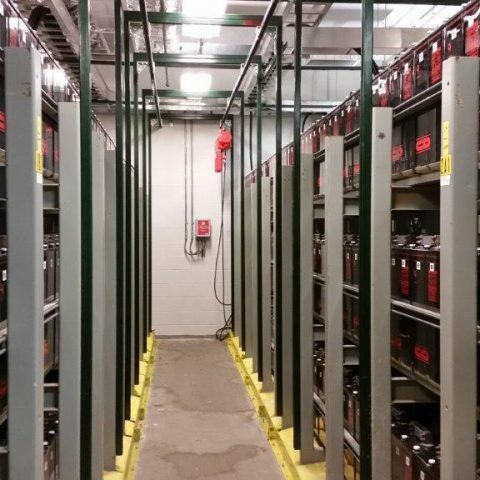 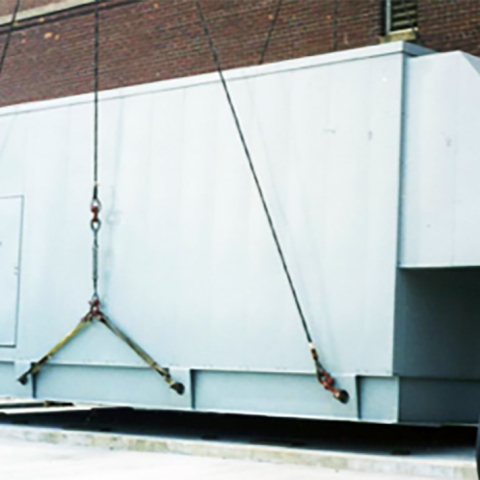 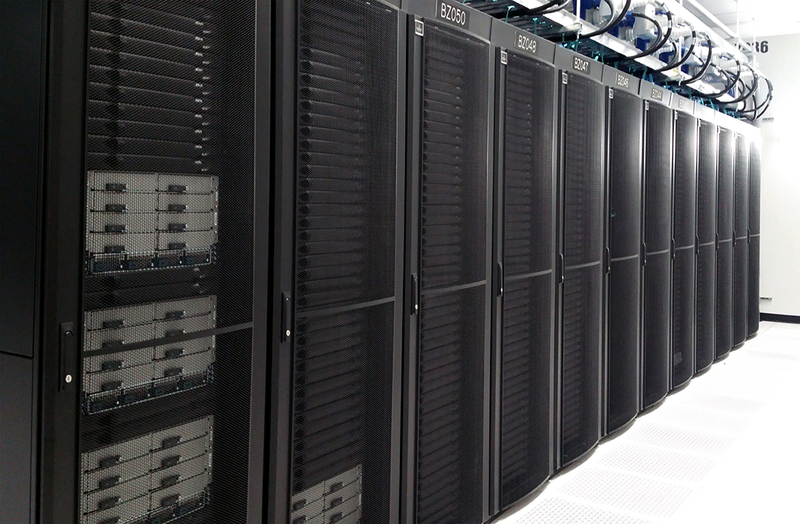 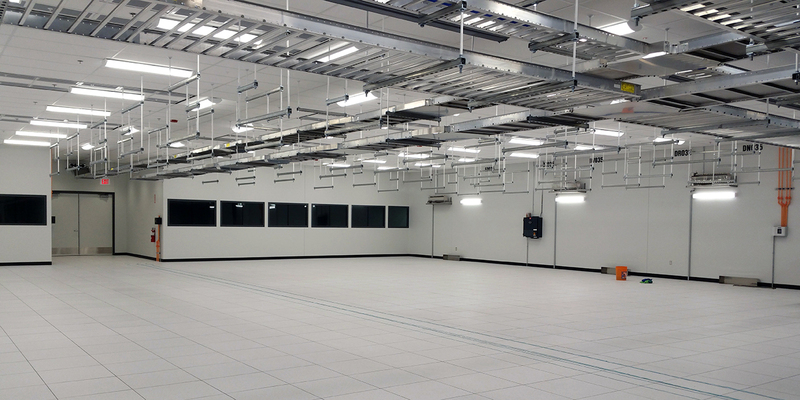 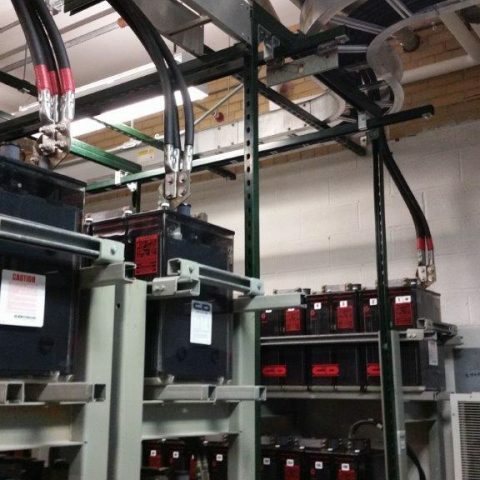 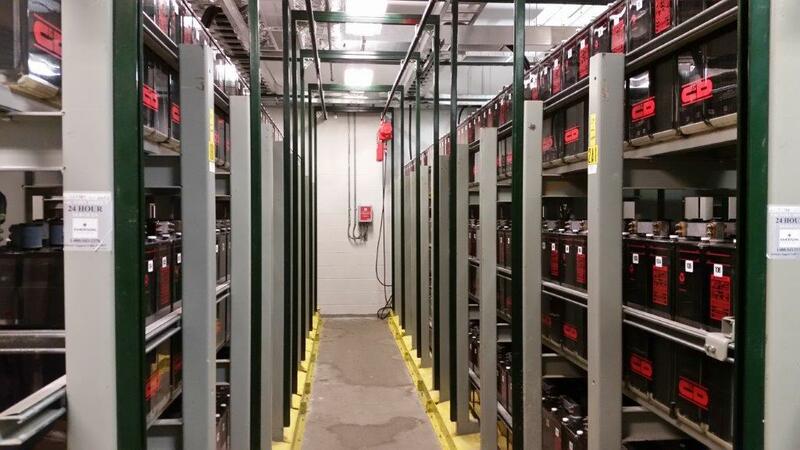 Motor City Electric Co., together with our subsidiary Motor City Electric Technologies, provides full-service data center (DC) construction, upgrades, and critical equipment replacement services. 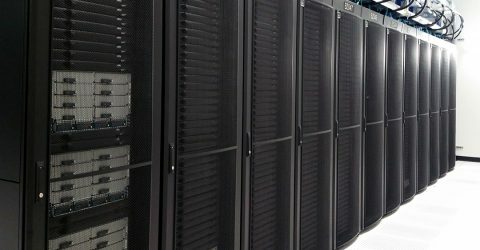 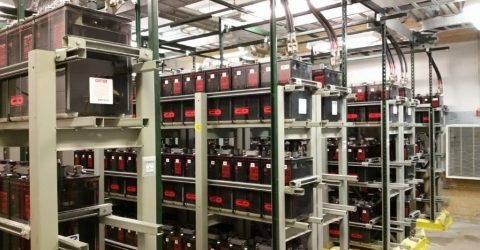 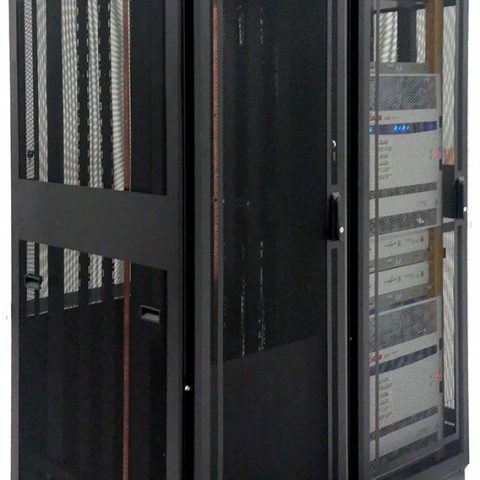 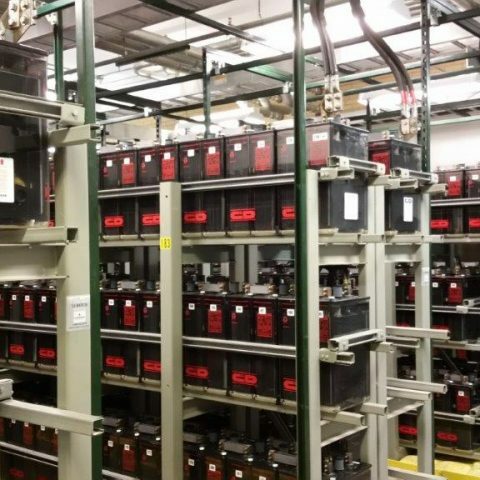 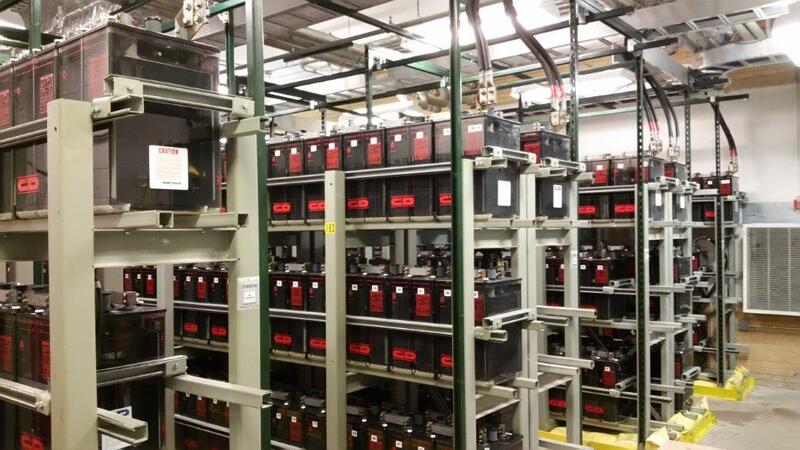 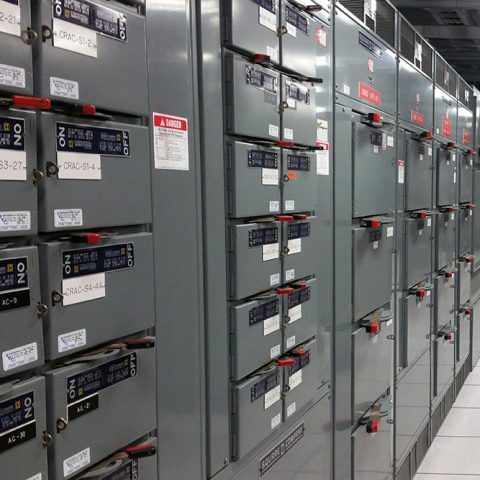 This includes proper installation of UPS systems, generators, power distribution units (PDUs), and mechanical systems, which is best achieved with professional oversight to avoid any risk of downtime. 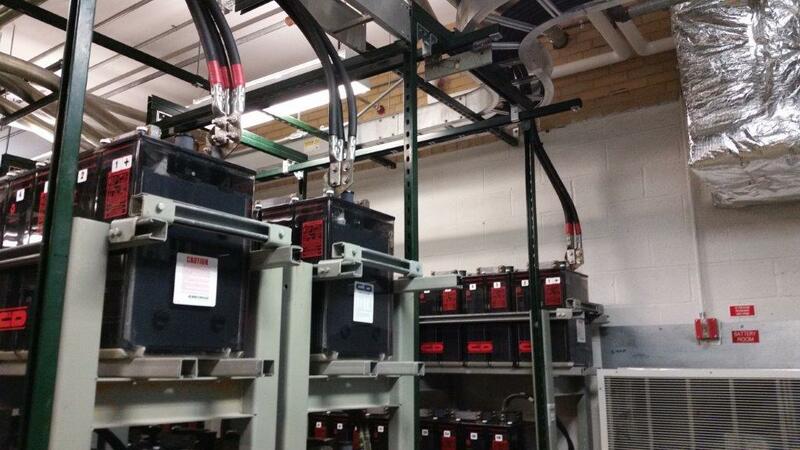 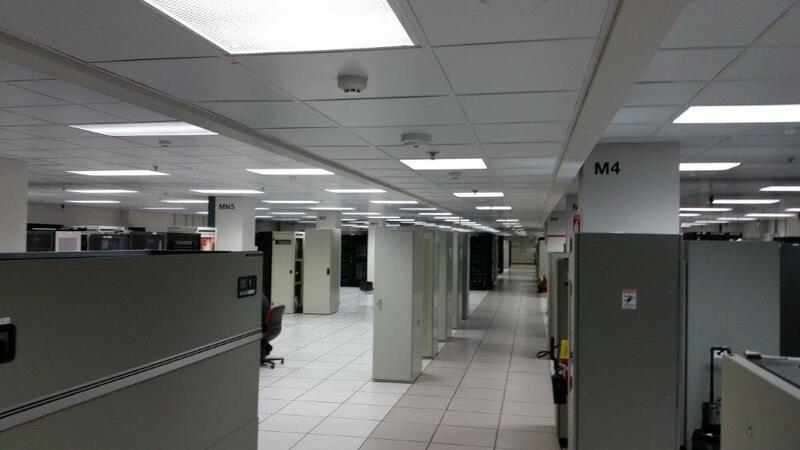 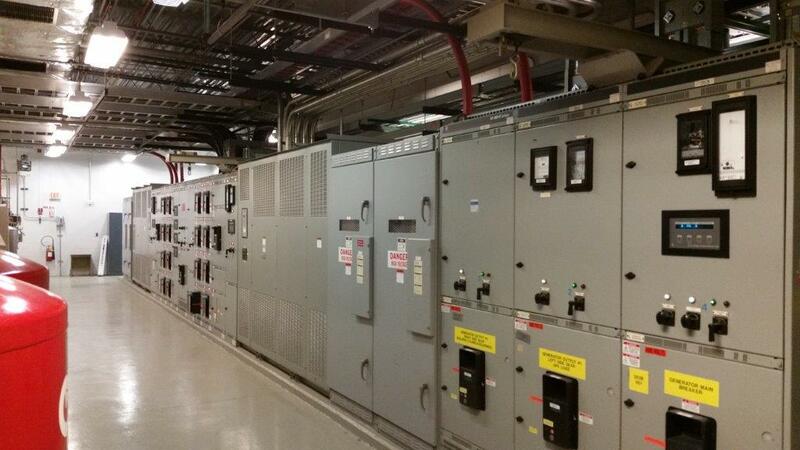 Turnkey DC services include the placement, electrical installation, and startup commissioning. 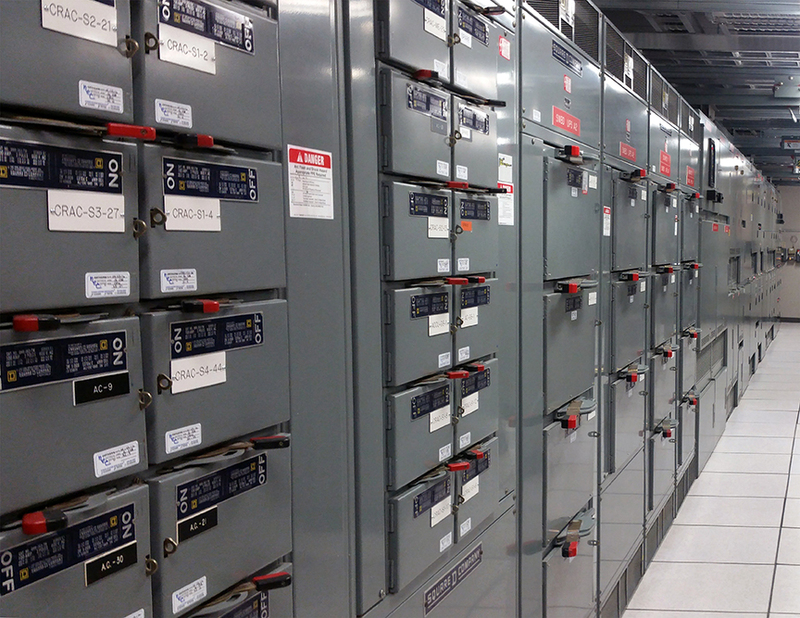 Our professional electrical service staff brings with them years of experience in critical equipment installations. 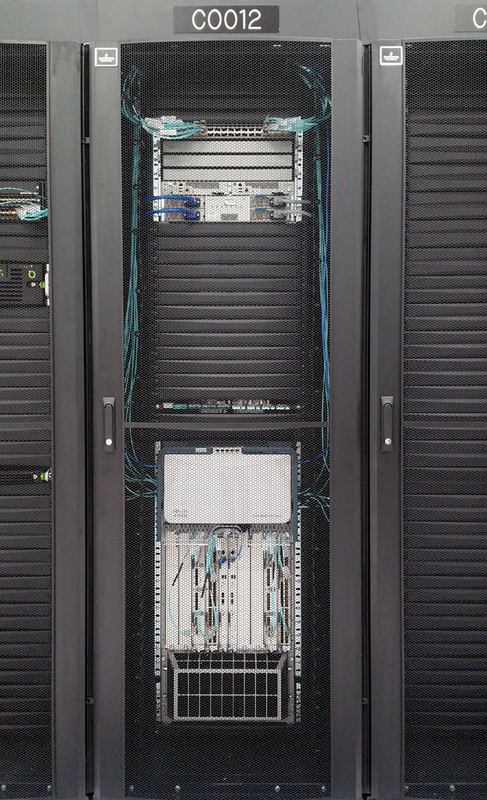 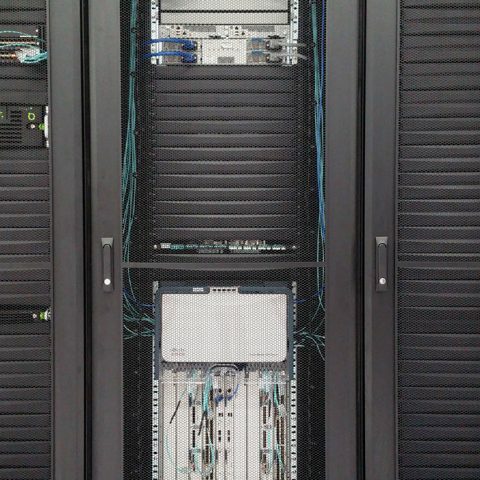 Installed all cabling under raised floor computer room floor using fabricated unistrut method. 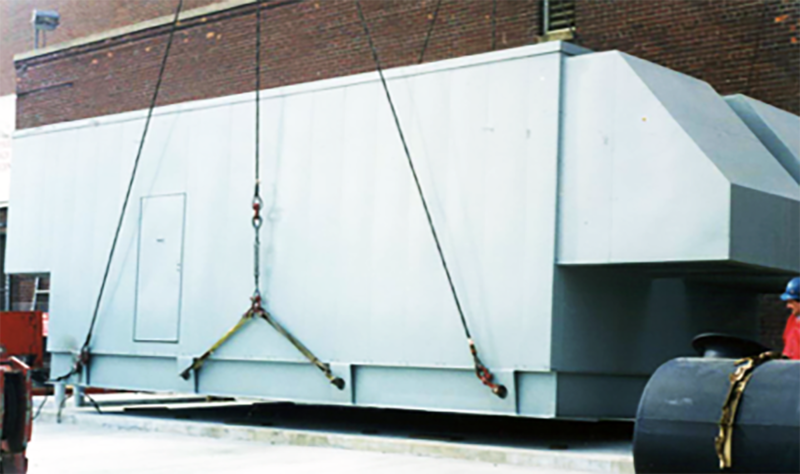 Design/assist and electrical contracting for a new 2,000 kW diesel or natural gas generator and ATS. 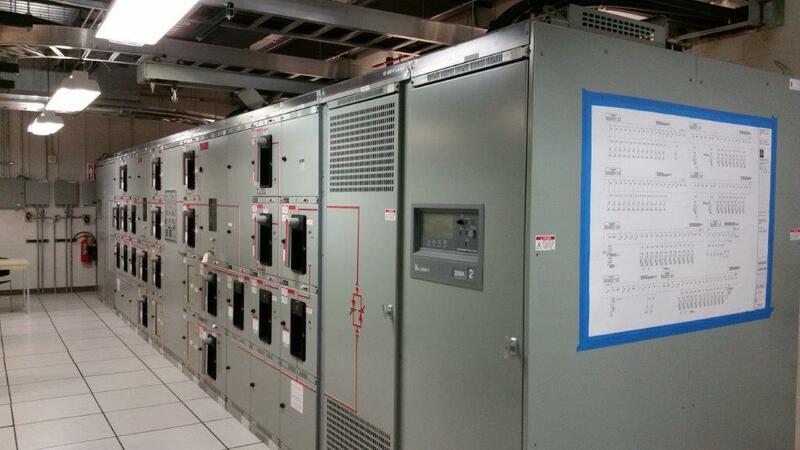 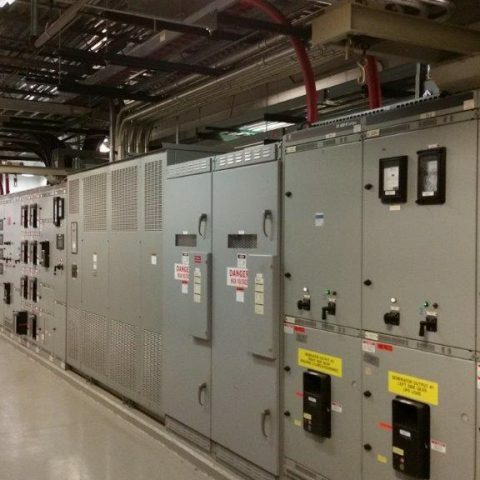 Design and integration of a 3,000A 480v automatic transfer scheme substation and switchgear.